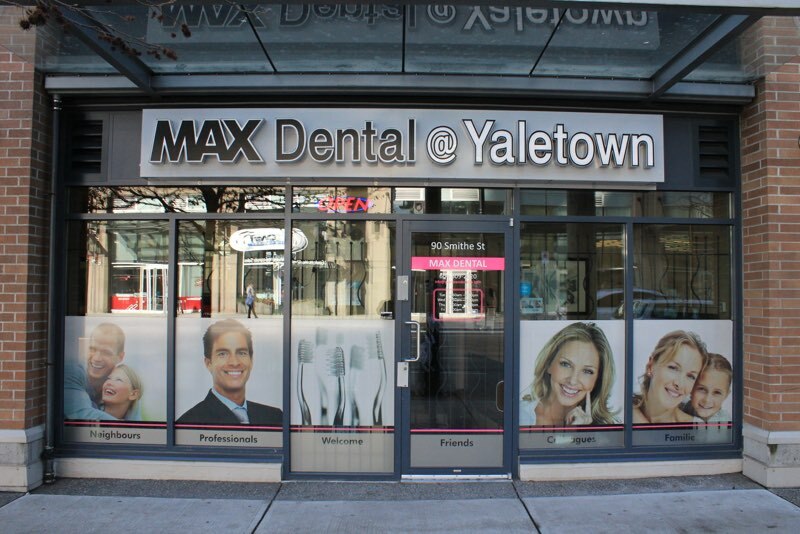 Max Dental is conveniently located near BC Place and a couple of skytrain stations and is easily accessible to our Yaletown dental patients. We offer you convenient hours, weekend appointments and comprehensive dentistry. 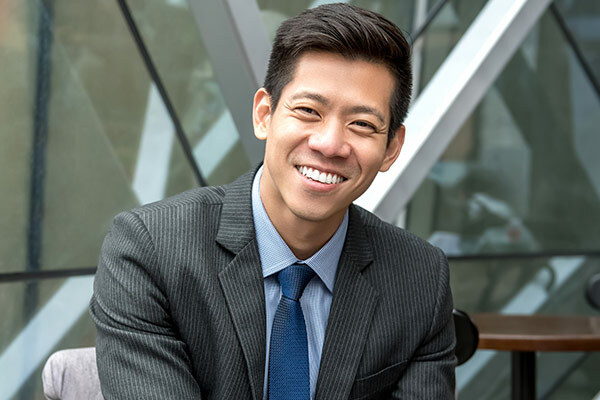 Share your smile with the professional team at Max Dental, your Yaletown dentist, and come away experiencing life with a whole new smile.